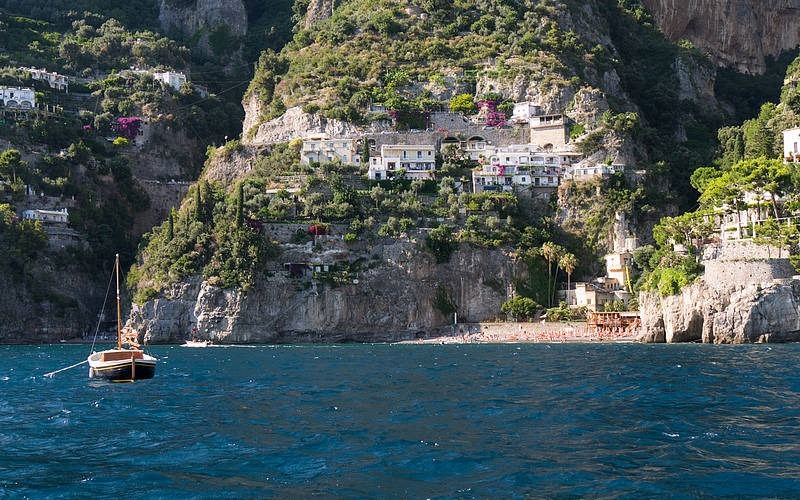 My Positano Private Car is not only about land vehicles. 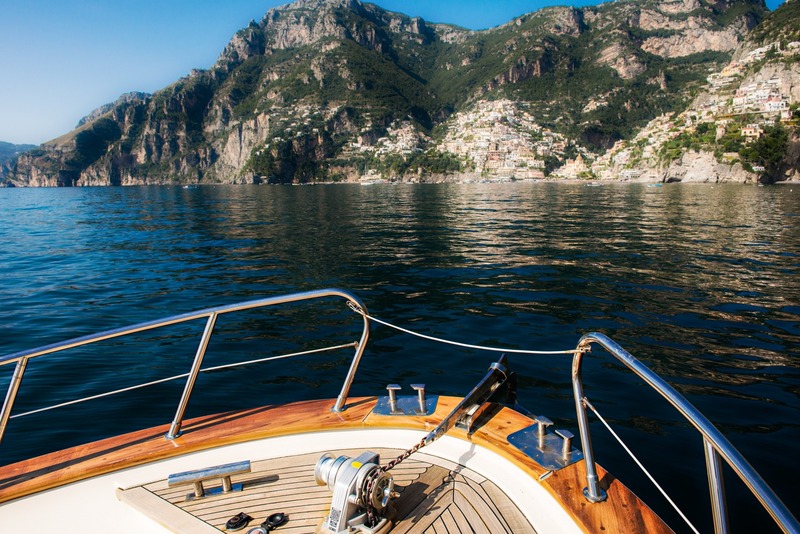 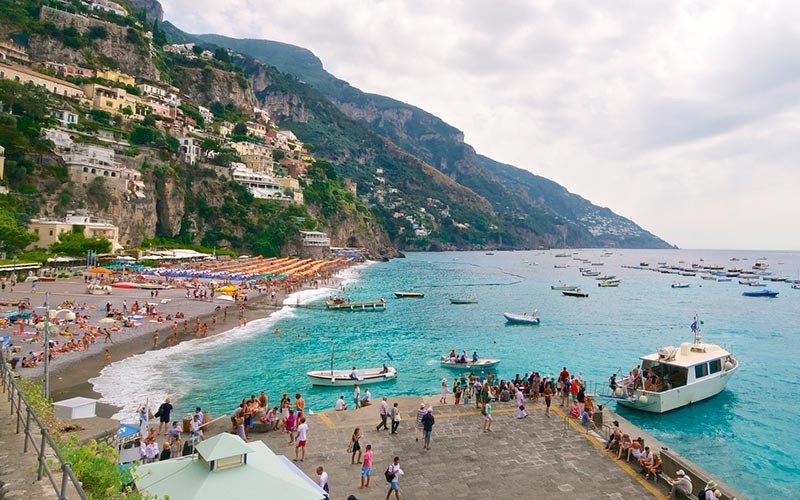 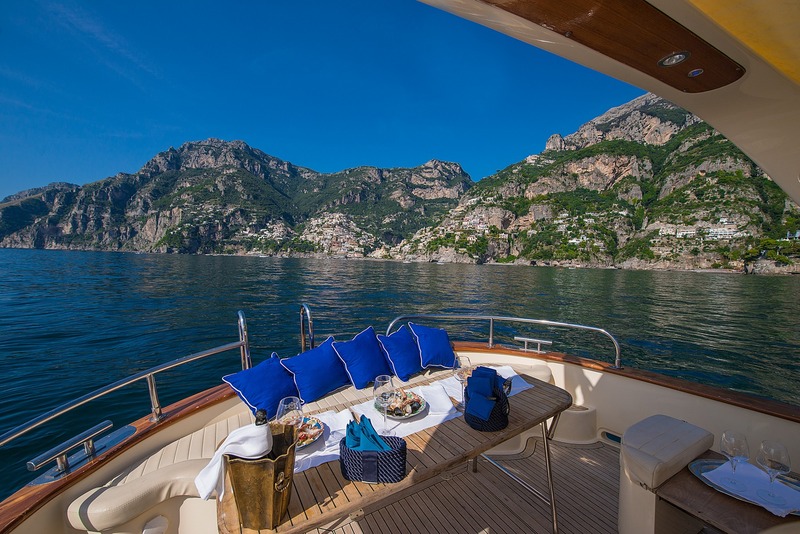 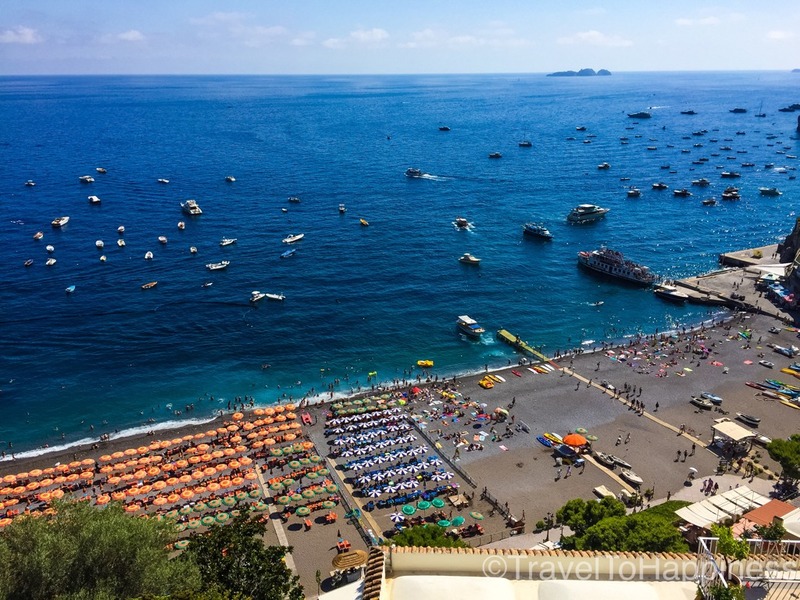 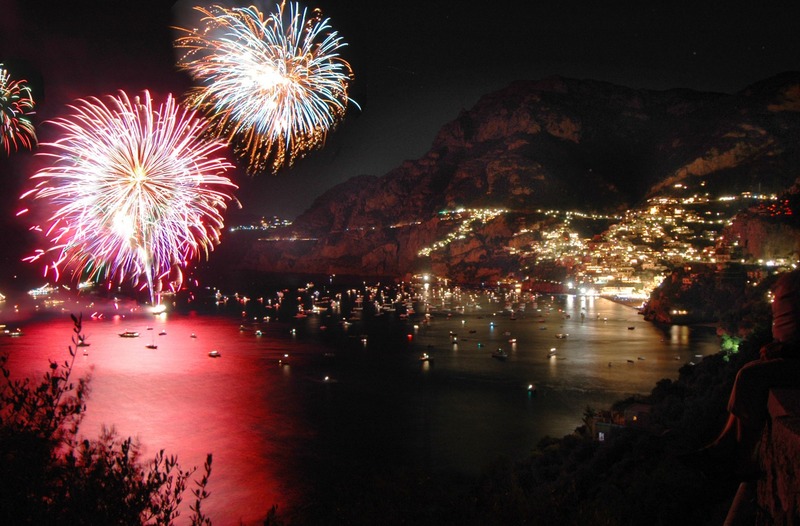 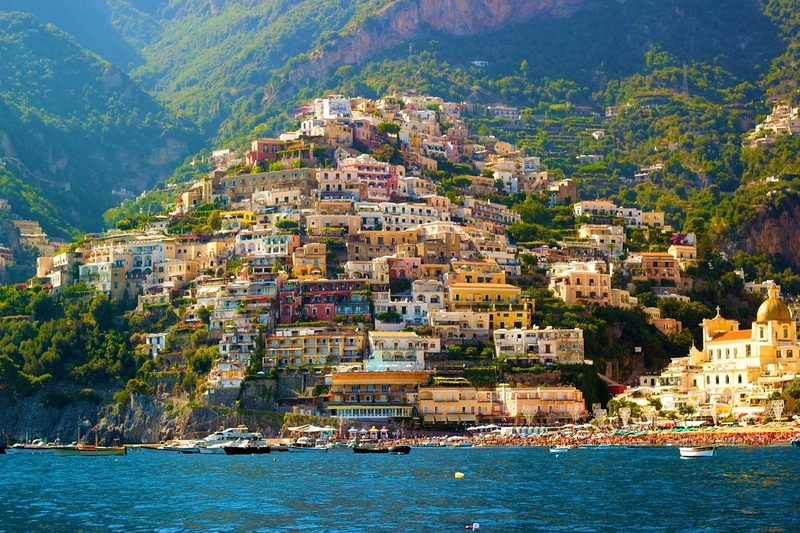 Positano offers easy access to Capri Island and Ischia Island, as well as other fantastic boating excursions! 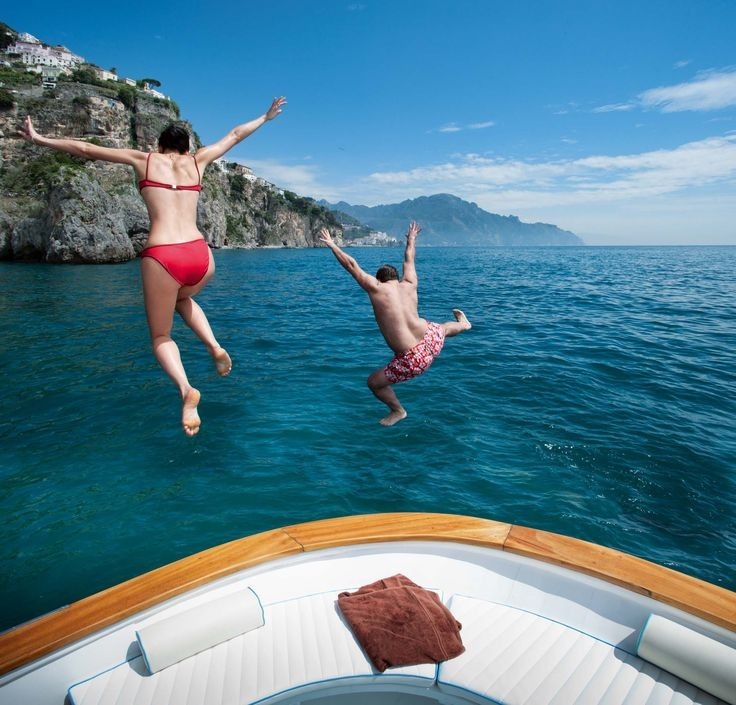 Connie can reserve a private boat or ferry for you so you can experience these great boating locations.